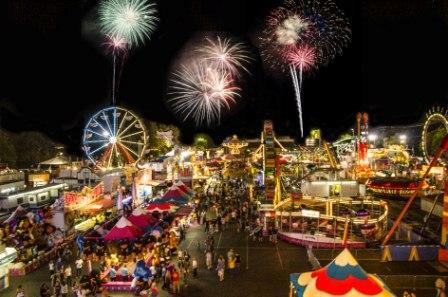 The kids and adults had a good time @ the Big Fresno Fair on Saturday. 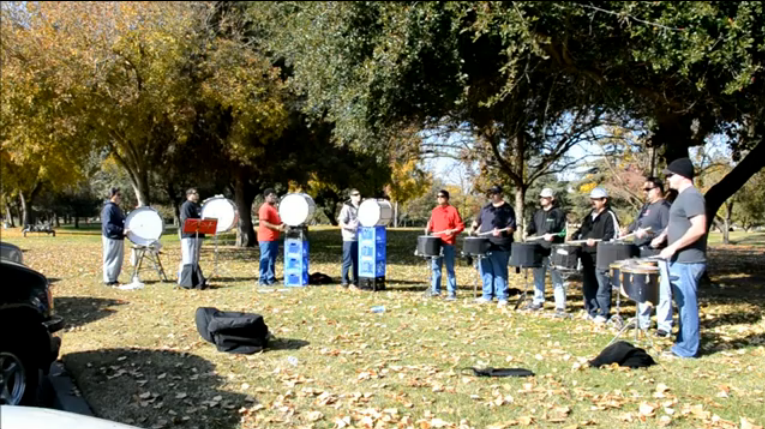 More video to come soon! 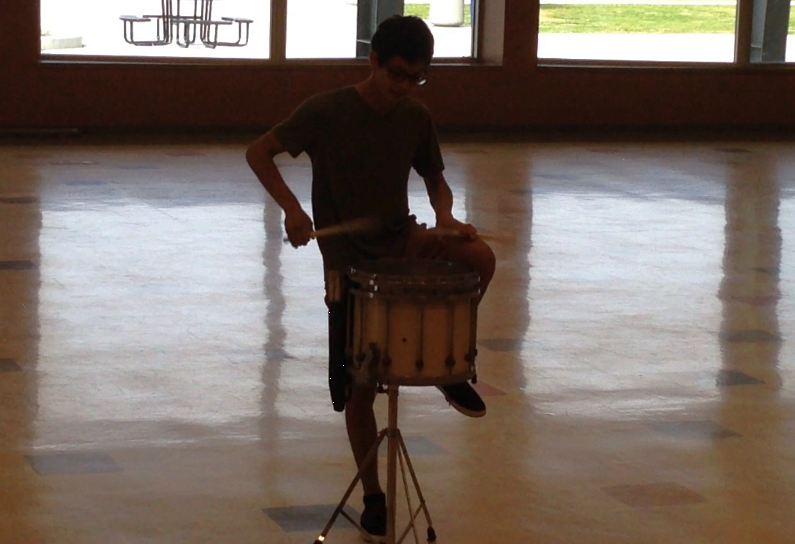 VT Youth Instructor Roman took second for high school snares at the 2014 SJVCGPR solos competition. 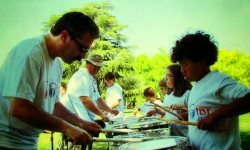 The drumline had a good time entertaining the crowds, and the crowds seemed really into it. Glad we could be a part of the festivities! 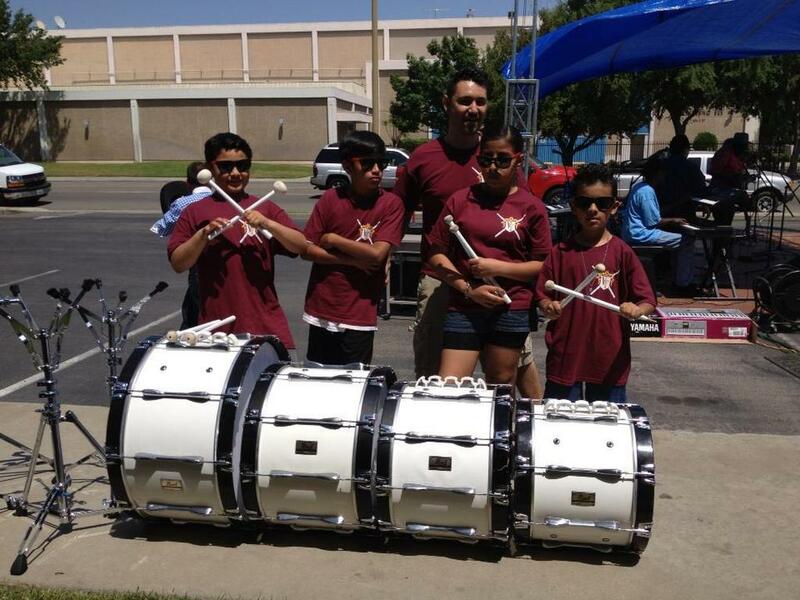 Valley Thunder Drumline was happy to participate with CCAT at Fiesta de los Niños – Kids Day Celebration. 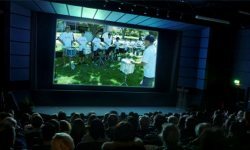 Here are some pictures and videos from the event! 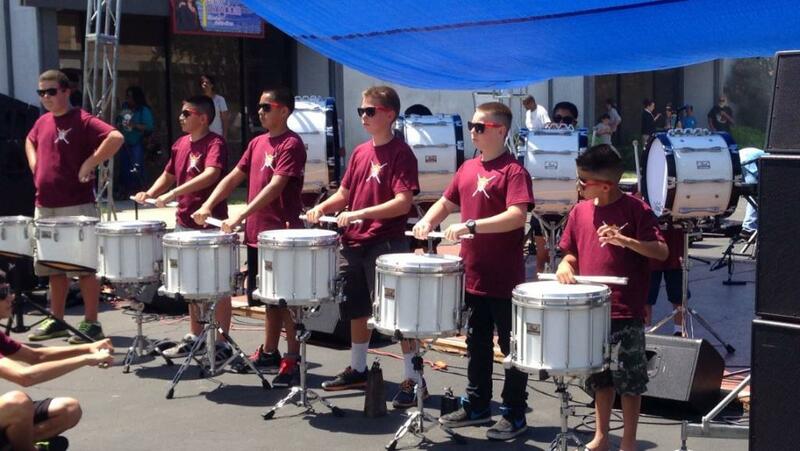 We are very proud to announce the formation of the Valley Thunder Beginning Drumline! Photo recap of Valley Fest 2012!